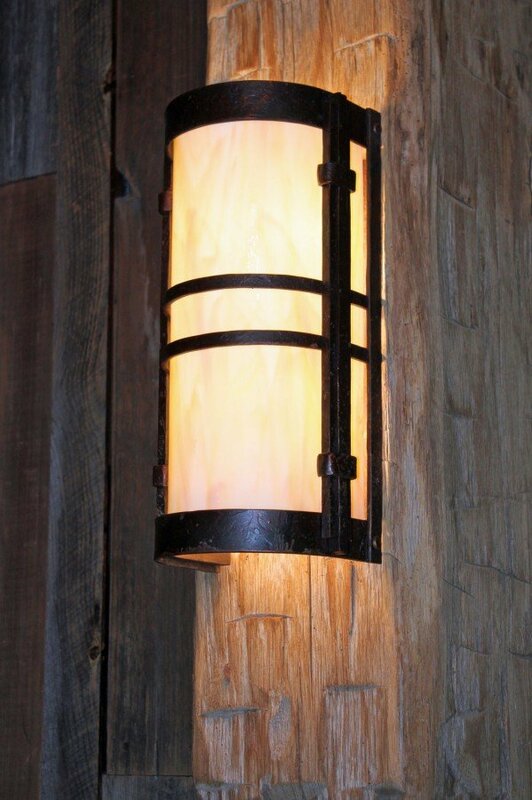 A flush-mount sconce composed of clean vertical lines and a horizontal center band. The Kahn works well in a variety of spaces including but is not limited to hallways, stairwells, vanities, and exterior doorways. Size, finish, and glass options available. To order or inquire, hit up our Contact page. Bulk orders qualify for discounted pricing.